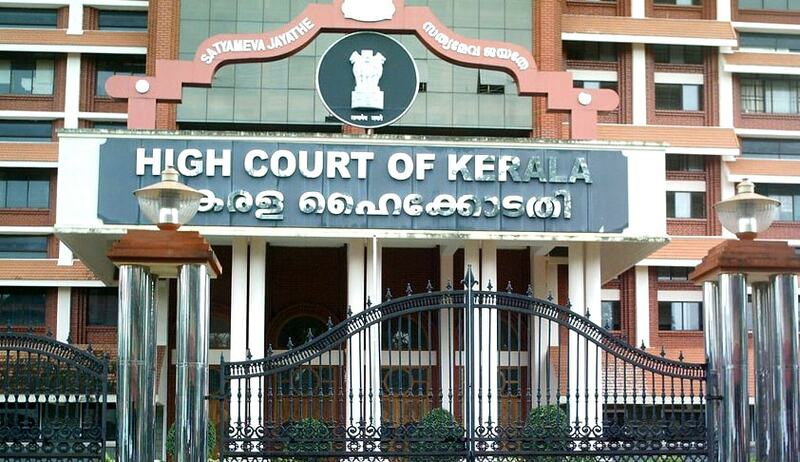 After a joint meeting chaired by Acting Chief Justice Thottathil B Radhakrishnan and Committee constituted to formulate a Code for Court reporting by the Press and electronic media, the High Court of Kerala has issued a press release stating that there is no ban imposed on the Journalists from attending court room proceedings. The meeting has also decided to formulate a Code of Conduct which has to be mandatorily followed, in relation to reporting of Court Proceedings. It is also made it clear that the Individual Judges would be at liberty to decline access to any person to their chambers and offices of private secretaries and personal assistants, including personal assistants attending to the court work of that Judge from the Personal Assistants’ Pool. The High Court lawyers had abstained from court proceedings for two days to protest alleged attacks against lawyers. Later, taking Suo motu cognizance of incidents happened between Media persons and Lawyers, First Bench of High Court of Kerala, comprising of Acting Chief Justice Thottathil B Radhakrishnan and Justice Anu Sivaraman directed the Police machinery and State Government to ensure that there is no assembly or demonstration or collective expression of opinion in the court premises and also in the roads and streets around them. Also Read the Column by Advocate Hariraj M.R titled “Why I abstain from Court?